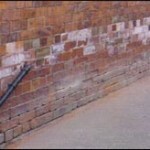 There is some controversy about Rising Damp and how it should be treated – and even if it exists at all! If you believe Jeff Howell, the self-appointed ‘UK’s Top Building Expert’, a columnist at the Sunday Telegraph and athttp://www.askjeff.co.uk/rising_damp.html it’s just a marketing myth created by the damp-proofing industry in the 1960s. His website contains a third party quote: ‘If rising damp exists, then so does the Tooth Fairy’. Well then my wobbly-toothed son will be delighted! I suspect that the non-existence of Rising Damp is in fact a marketing myth created to promote Jeff’s book. The trouble with this statement is, YOU CAN SEE AND FEEL IT! I have seen it many times as a tide-mark of loose blistered plaster and efflorescence anything from a few inches to four feet high, around external walls and sometimes on internal walls as well. Efflorescence is the appearance of water-bourn salts from underneath the surface of the plaster, making it blister and bubble off. The same can be caused by penetrating damp – moisture penetrating from outside. But damp does not penetrate interior walls! As a builder of over 30 years experience, I have taken down many walls with rising damp and the dampness is noticeable to the touch. My father’s house was built in 1913 and, like many houses of the period, it has a slate Damp Proof Course. If Rising Damp was invented in the 1960s as a marketing ploy to sell silicone injection, I wonder why the builders bothered to put in the slate in 1913? My maternal grandfather was a stonemason and a real craftsman who worked in the industry all his life, well into his 80s in fact. I remember him telling me how they used to treat rising damp before the advent of waterproof mortar admix and silicone injection. They chiseled out two bricks at a time, inserting slate DPC and then replacing the bricks. Laborious but it worked. Modern homes always have a plastic DPC installed because British Building Regulations and the Building Inspectorate insist upon it. Perhaps Jeff Howells thinks he knows more than British Building Regulations? Perhaps he thinks they wish to propagate the ‘myth’ of Rising Damp to promoting silicone injection? However, Jeff is correct in that the efficacy of silicone injection is open for question. I normally expect to call them back at least once. 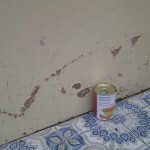 I have had interior walls injected and it has been quite effective even without re-plastering. But it only works well if the mortar is soft and loose enough to accept the silicone. Lime mortar is very soft and hydrophilic. Hard stones like granite and metamorphic limestone won’t accept silicone but shouldn’t be a problem either as they are not porous enough to wick moisture. 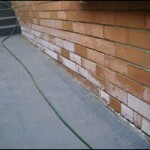 Porous stones like shale, or many bricks, will wick moisture. They may not respond well to silicone injection either because they are too hard. But if they are isolated in treated lime mortar that may help. However, in many cases it may be the tanking which is doing the lion’s share of the waterproofing. 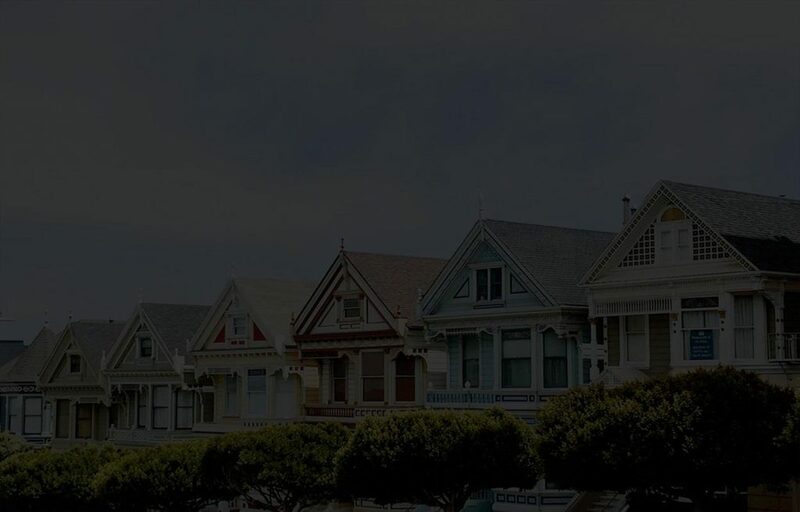 In short, the best way to treat rising damp is belt-and-braces, injecting a damp proof course and chipping off old plaster to 1.2 metres above ground and tanking with Vandex or Bitumen. Then re-render the walls, remembering to put a waterproofing admixture into the water. A final note on electrical damp meters. These can occasionally be inaccurate by measuring surface condensation as well as rising/ penetrating damp. But when the readings are consistently much higher all along the bottom of the wall than further up, that is pretty good evidence of rising damp.